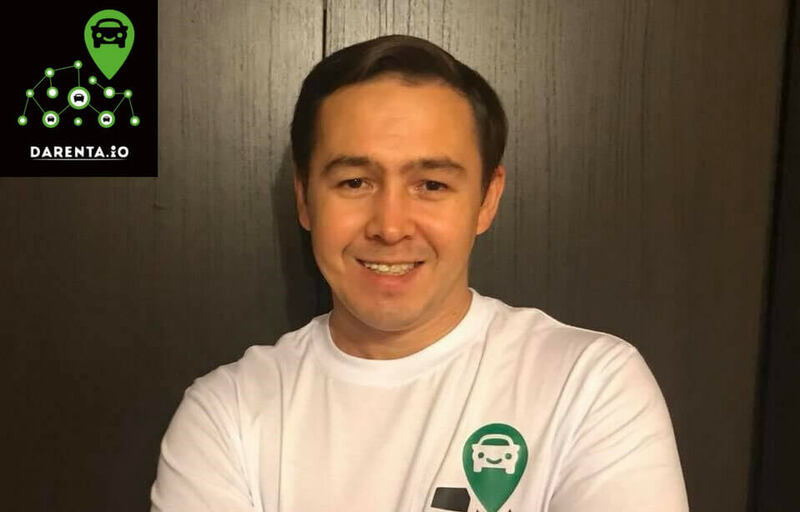 The car sharing IT platform Darenta, designed for the rental of personal automobiles, is preparing for the initial coin offering of its tokens, the ProducToken (PROD). The token presale will open on November 15, 2017. Darenta is a successful going concern headquartered in Moscow, with more than 1,000 automobiles and more than 5,000 registered users in more than 100 cities. According to their website, the company offers users the opportunity to more efficiently use their personal automobiles, by turning them into a source of extra income. When not using their cars, car owners can rent them to other users. According to the conditions of participation, initially all cars must have comprehensive insurance coverage (CASCO). Insurance will subsequently be provided by the platform itself. Through its token sale (ICO), Darenta plans to transform its service to provide decentralized, autonomous car rental without an overarching controlling authority. The new distributed platform will depend on the feedback and recommendations of users, to be registered in smart contracts. Car owners who receive negative feedback will be removed from the register. Those who receive positive feedback will be rated higher in search results and will receive bonus advertising in social networks. The updated car sharing service will bring economic benefits to both renters and clients. The company will offer 69,000,000 PROD tokens for sale. The target amount that the project seeks to collect during the token sale is $67,200,000. The presale of Darenta’s PROD tokens will start on November 15. The sale will then transition to the PreICO stage on December 7. The main ICO will begin on December 31 and run until March 31, 2018.